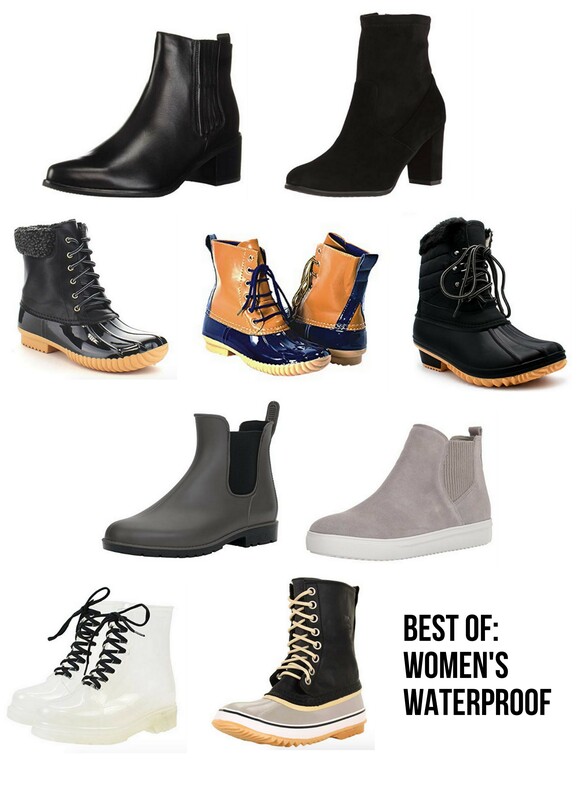 One of the requests when I asked what you guys were in the market for this Fall was all weather, comfortable shoe options! Whether it’s snow or rain or sun, these shoes will keep you covered but also polished. One new to me brand, Blondo is an entire line of regular looking ankle boots, knee highs, sneakers, that just happen to be waterproof! Super cool! TRANSPARENT BOOTS // 1964 Sorels are the best looking snow boot in my opinion.